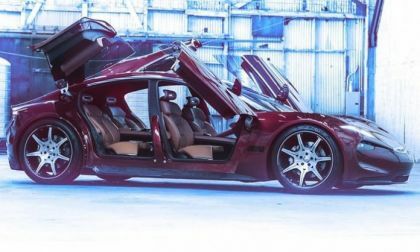 Tesla's archnemesis Fisker is making a comback with a 400 mile autonomous EMotion electric car and a Tesla style reservation system. 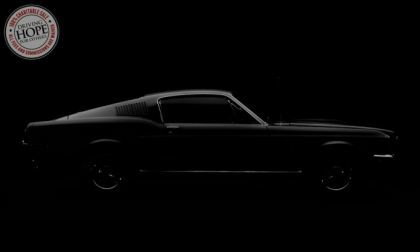 According to a lot listing on the Barrett-Jackson website, it looks as though the new Ford Mustang GT Bullitt Edition could debut on the Scottsdale auction block on January 19th – with proceeds of the sale going to the troubled youth home attended by Steve McQueen. There have been rumors that the mid-engine Chevrolet Corvette will make its grand debut at the upcoming 2018 North American International Auto Show in Detroit, but an even bigger vehicle introduction might push the arrival of the next generation Corvette back to New York in April. 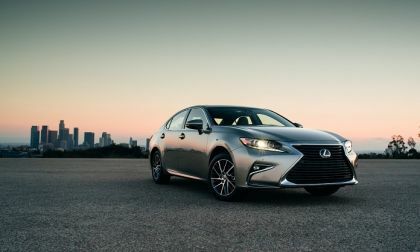 Both the Lexus ES and Toyota Avalon sedans earn a spot on U.S. News & World Report's list of Best New Car Deals. 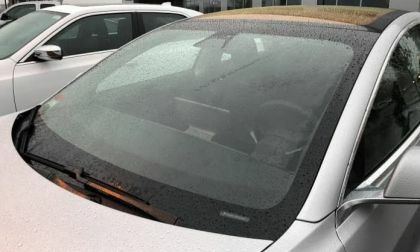 When getting into your Tesla in the rain, the wipers' auto-setting triggers when you open the door, which proceeds to dump all the water on the windshield into the car and you. Here is how Tesla can quickly fix it. 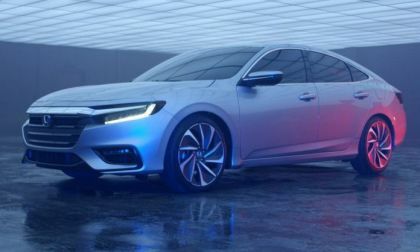 Subaru introduces “Seamless Shopping” for car shoppers who would rather start the buying process online and save time. 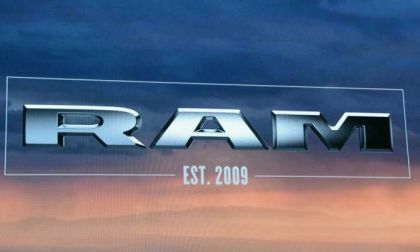 The biggest news from FCA at the 2018 North American International Auto Show in Detroit will be the grand debut of the next generation Ram 1500, which will introduce the first major refresh of the popular half-ton truck since the 2009 model year. 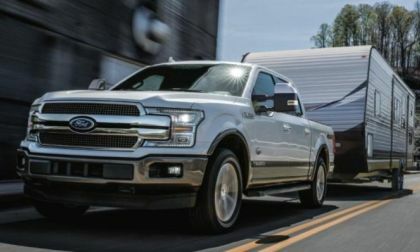 Ford Motor Company has announced the specifications of the 2018 Ford F-150 with the new 3.0L Power Stroke diesel and as expected, it beats the Ram 1500 EcoDiesel in all of the key metrics – including horsepower, torque, fuel economy and towing capacity. 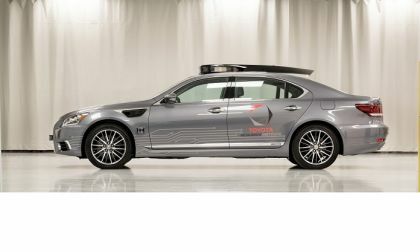 Toyota's newest level-5 self-driving sensor array is starting to look closer to workable. 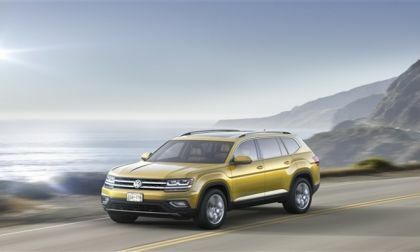 Citing Volkswagen's inhouse sales estimates, it looks as if VW has retained its position as the world's number one automaker. 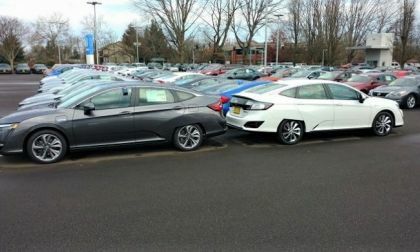 VW and Toyota had battled for the top spot for years. 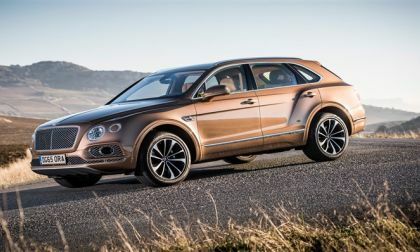 However, VW jumped into the lead about the middle of last year and has held it ever since. 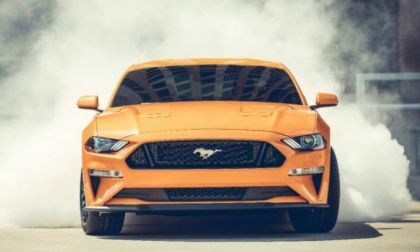 We brought you the news earlier this week that the Ford Mustang had once again claimed the title for the bestselling muscle car in America, but it also leads all sporty 2-door cars sold in America for 2017 – and here is a look at the complete top 25. 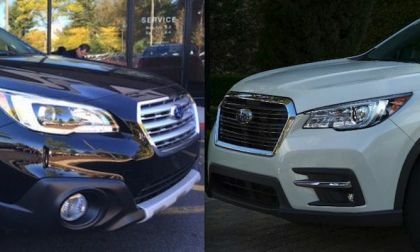 New Subaru Ascent vs. Outback; Which SUV Is Best For You? How does the all-new 2019 Subaru Ascent compare with the 2018 Subaru Outback? 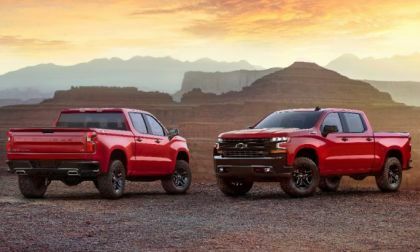 Which SUV Is Best For You? 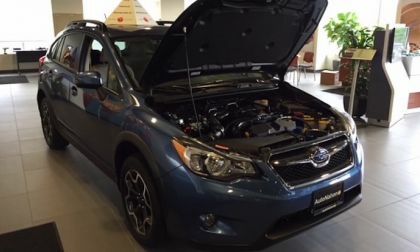 Read more about New Subaru Ascent vs. Outback; Which SUV Is Best For You? 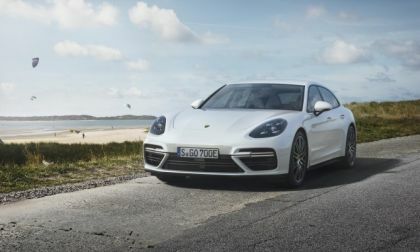 In 2017, Porsche continued to roll along as it set another sales record. 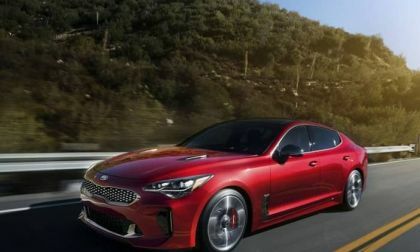 For the eighth straight year the automaker set a new record for sales, pushing past 55,000 units sold. 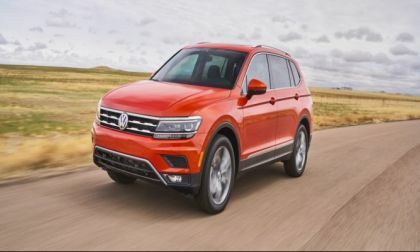 Volkswagen, using its hot-selling Tiguan as a wedge into the red-hot small intermediate crossover market, has announced sharp price cuts to pull customers away from competitors. 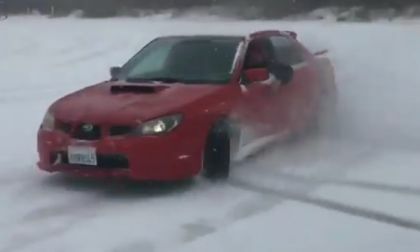 Watch Ansel Elgort from the film 'Baby Driver' drift his Subaru WRX STI in the snow. 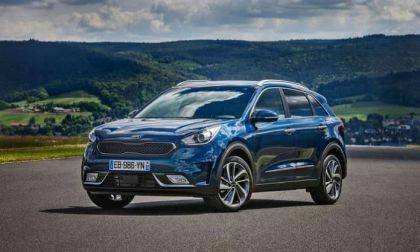 Despite Tesla spawned BEV craze, this form of electrification will transition transportation in U.S.
As much as I love driving pure battery electric, there’s a more logical, easier path to mainstreaming electric vehicles in North America and beyond. Here’s why. 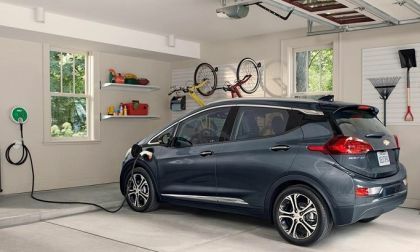 Read more about Despite Tesla spawned BEV craze, this form of electrification will transition transportation in U.S.
You’ve heard about the incredible “Bomb Cyclone” slamming the Northeast. 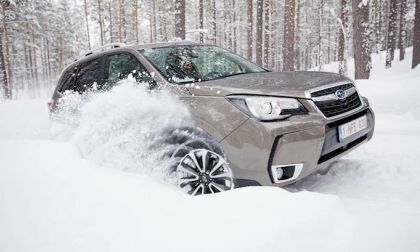 You won’t find Subaru Outback, Forester, and Crosstrek owners sitting at home. 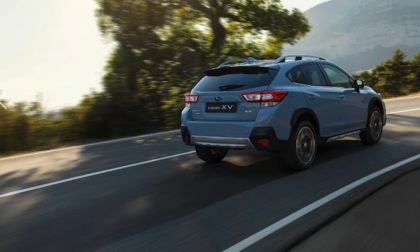 The 2018 Subaru Crosstrek rides on the new architecture making the compact crossover a quick lane-change artist. How does it benefit consumers? How is your Tesla Model X doing these days in this unbelievable cold temperature? Do you your auto wipers work great in the snow? 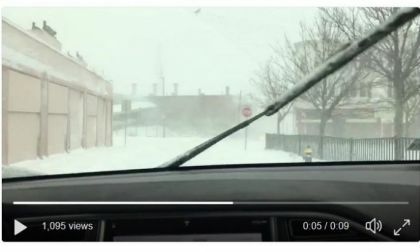 Peter Doggart from Boston shared his story with TorqueNews showing the video Tweet of our his Tesla Model X did in the heavy snow. 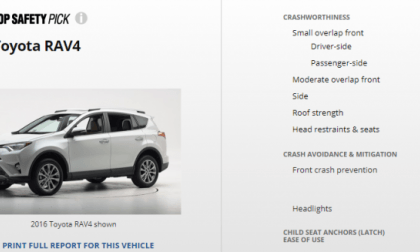 The Toyota RAV4 for 2018 may be a Top Safety Pick, but look deeper into the tests conducted and one test with a poor result stands out. 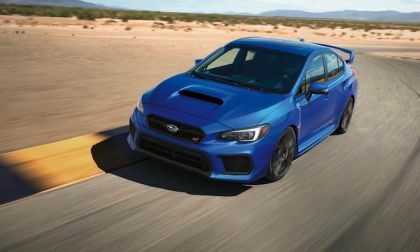 The 2018 Subaru WRX and WRX STI finished the year with Forester, BRZ and Legacy. All down in sales. 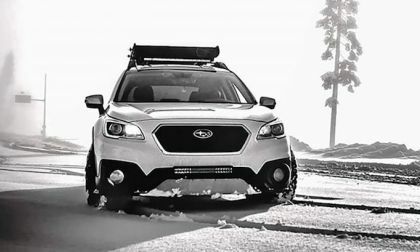 The 2018 Subaru Outback is Subaru of America’s sales darling again. 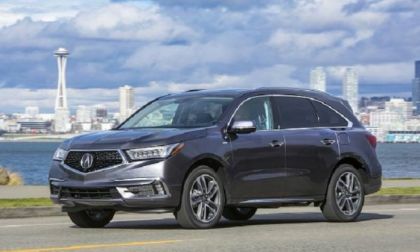 By all measures, Acura builds an exceptional car and light truck for the money. 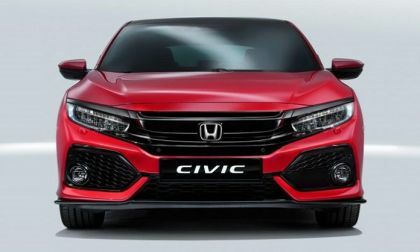 However, with the accelerated evolution of the automobile comes heightened consumer anticipation as to what a premium car brand should be. 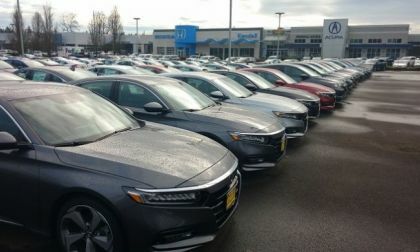 Acura’s on it!